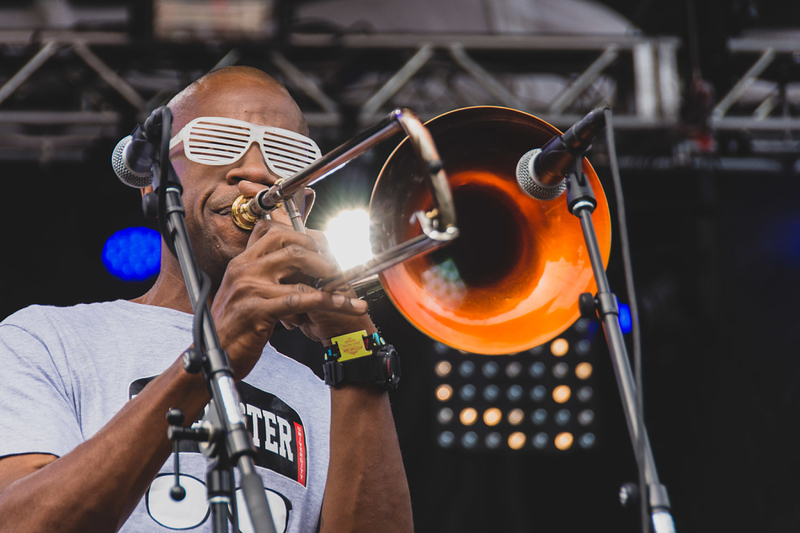 Still looking for love in all the wrong places? 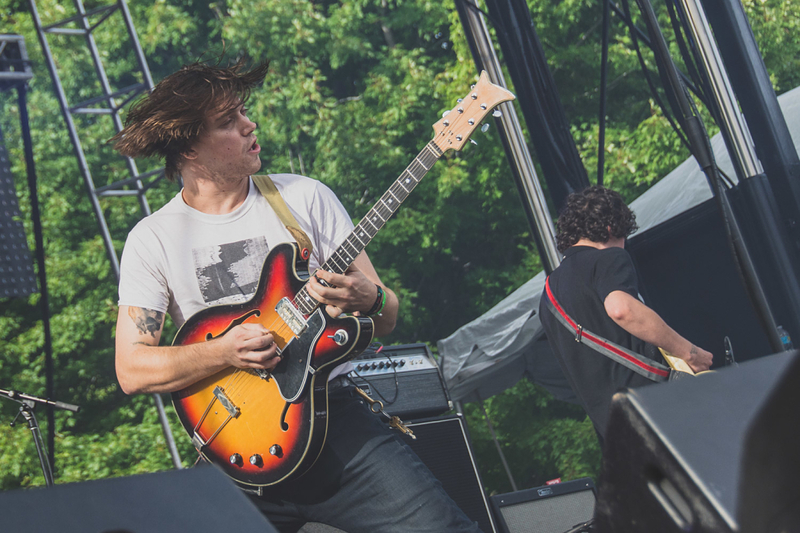 Well, thankfully there’s PITCHFORK MUSIC FESTIVAL. 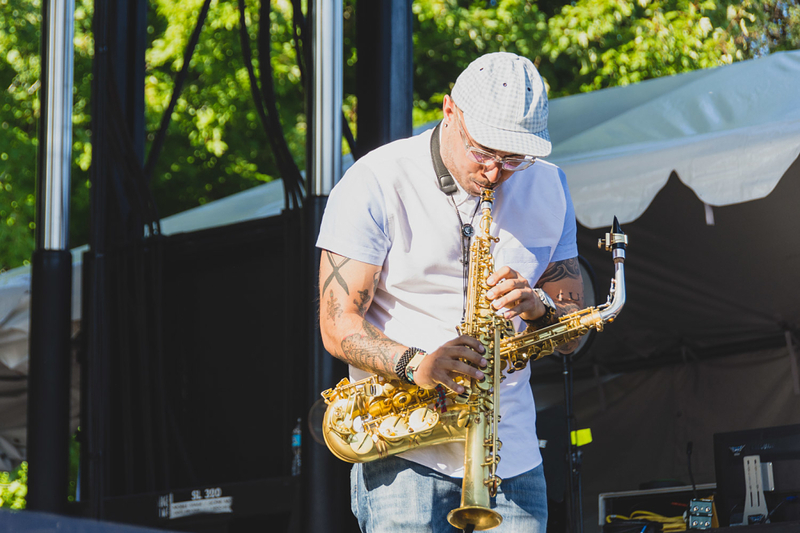 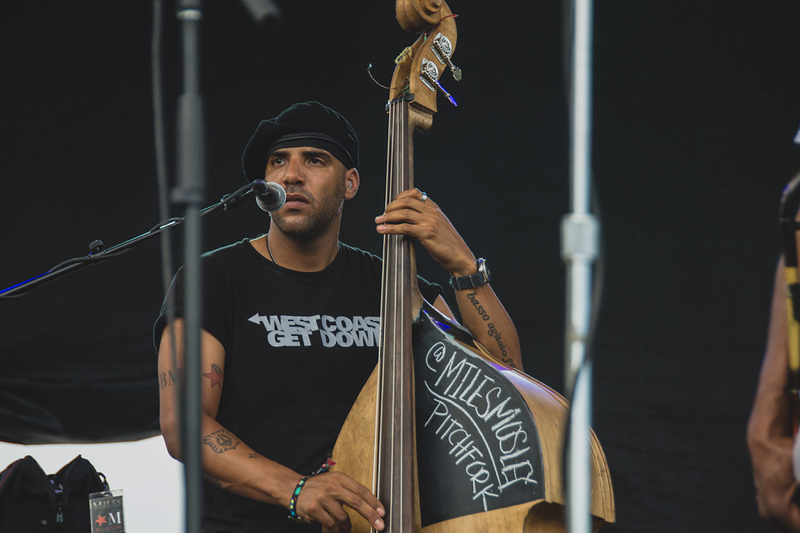 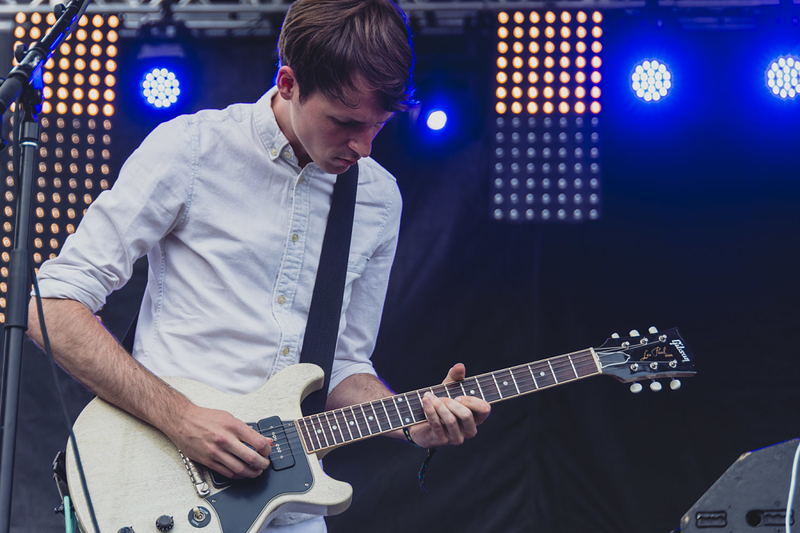 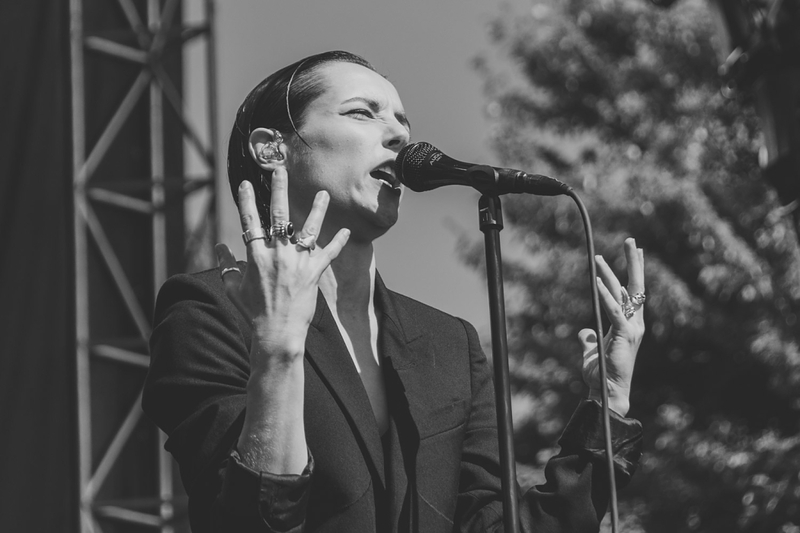 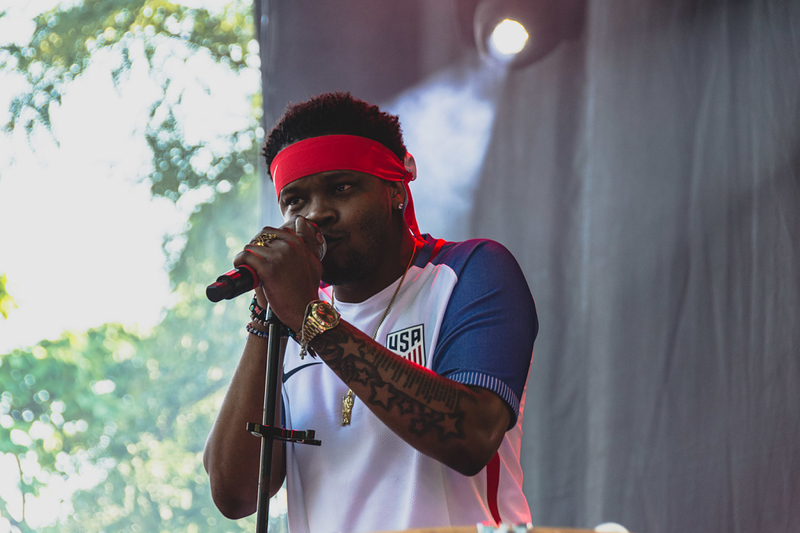 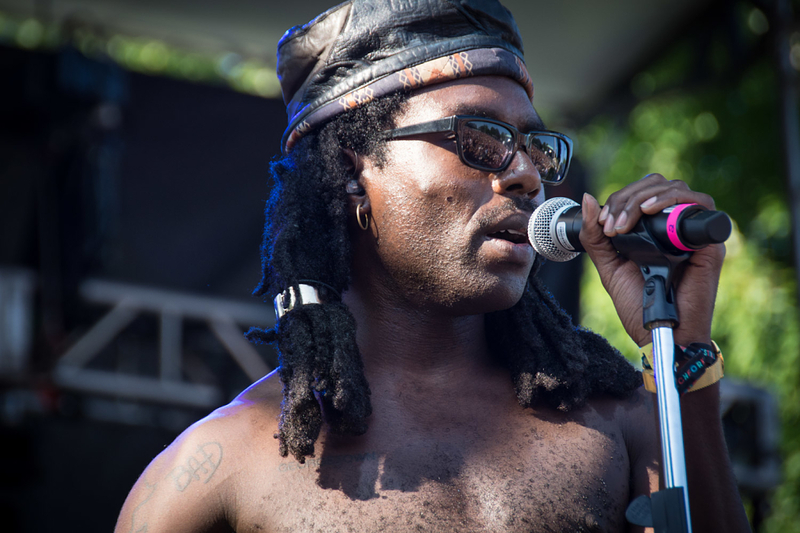 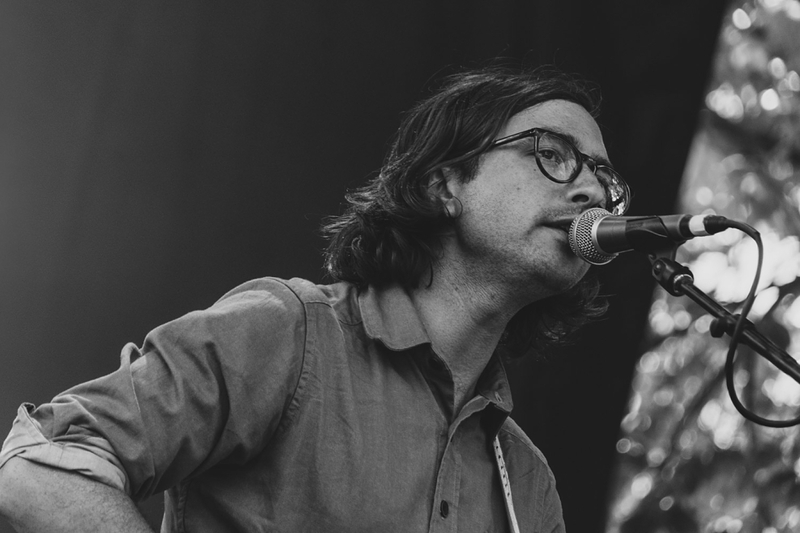 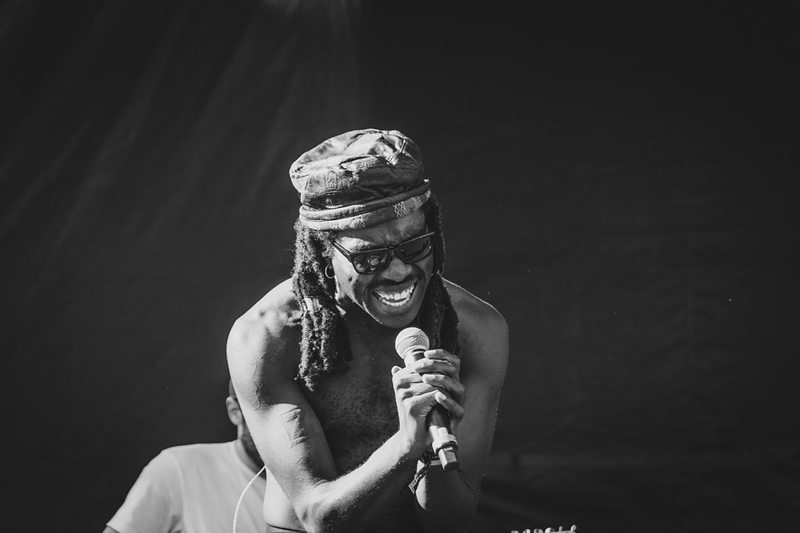 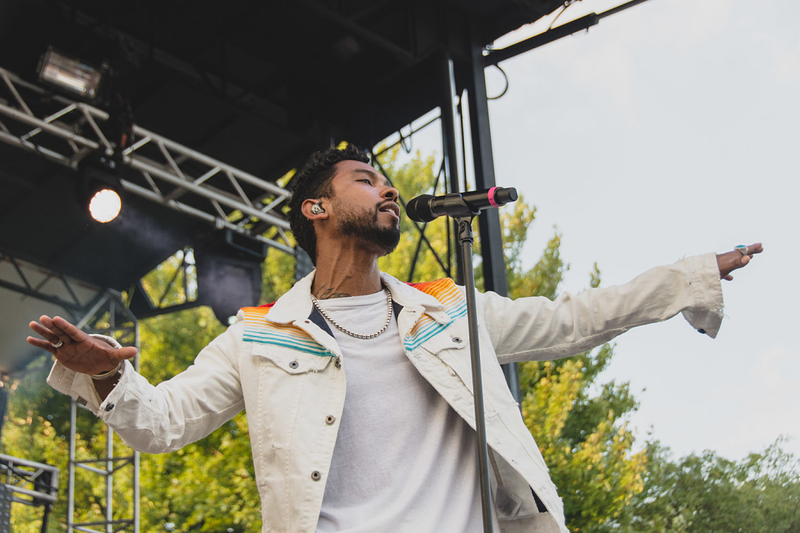 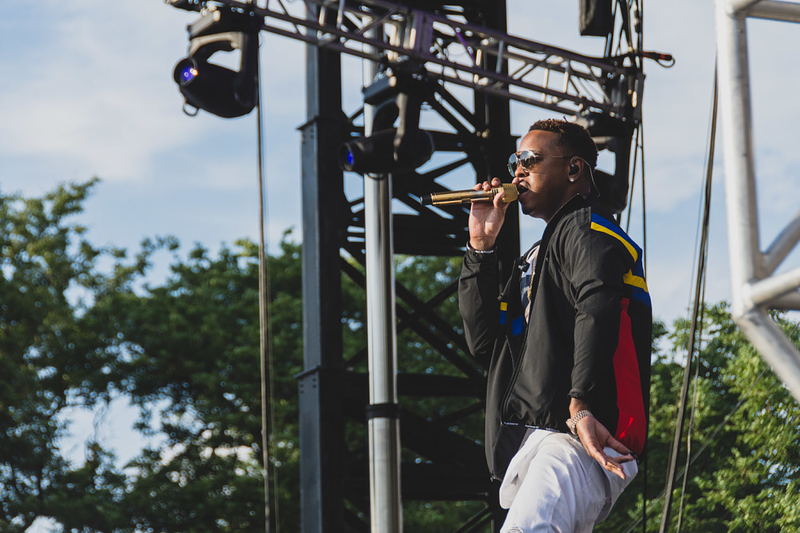 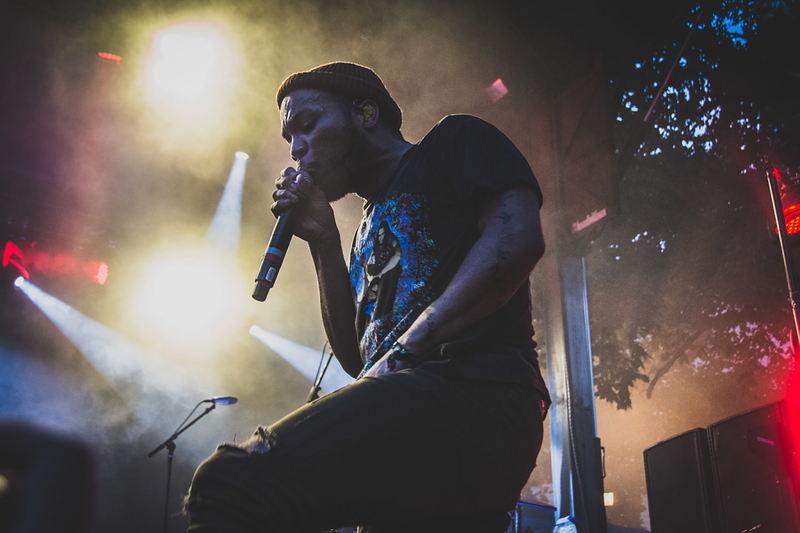 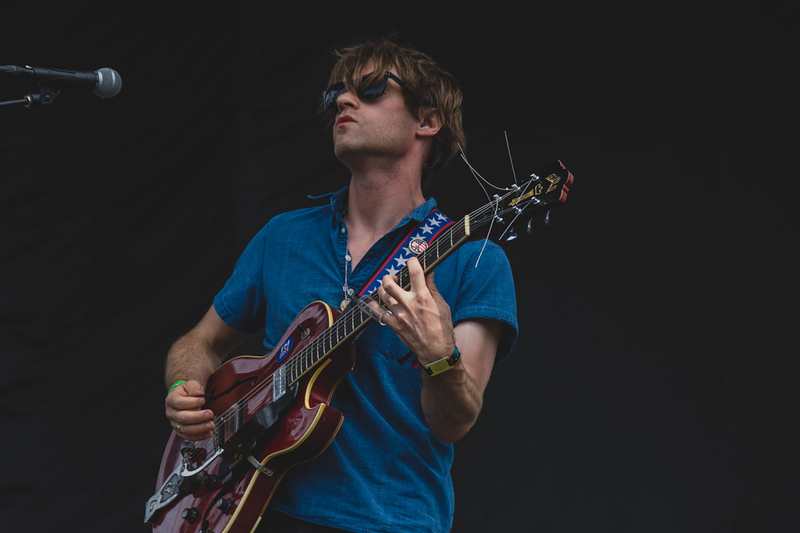 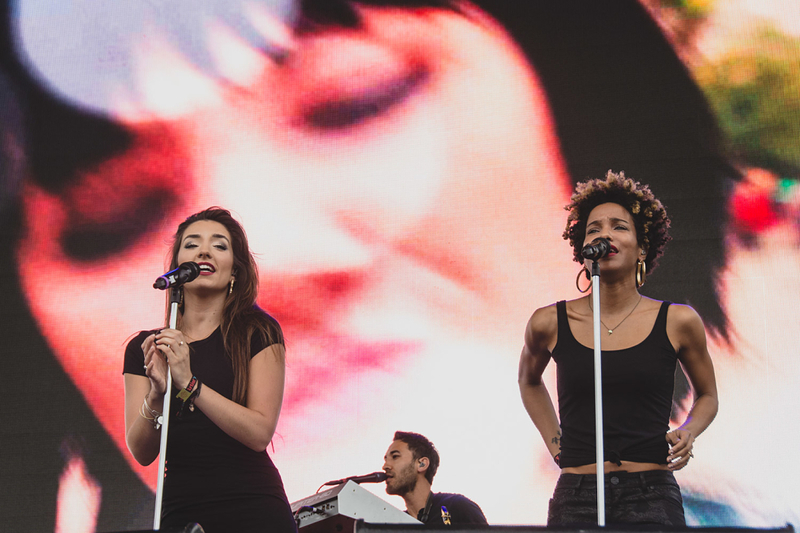 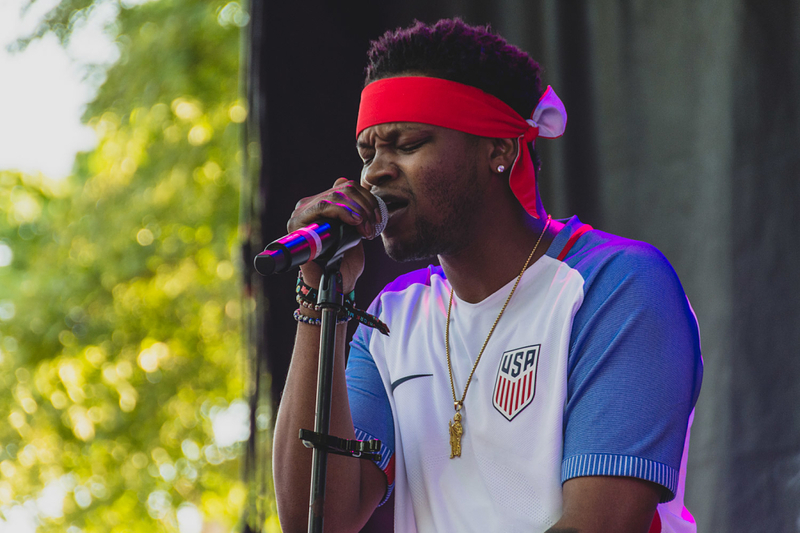 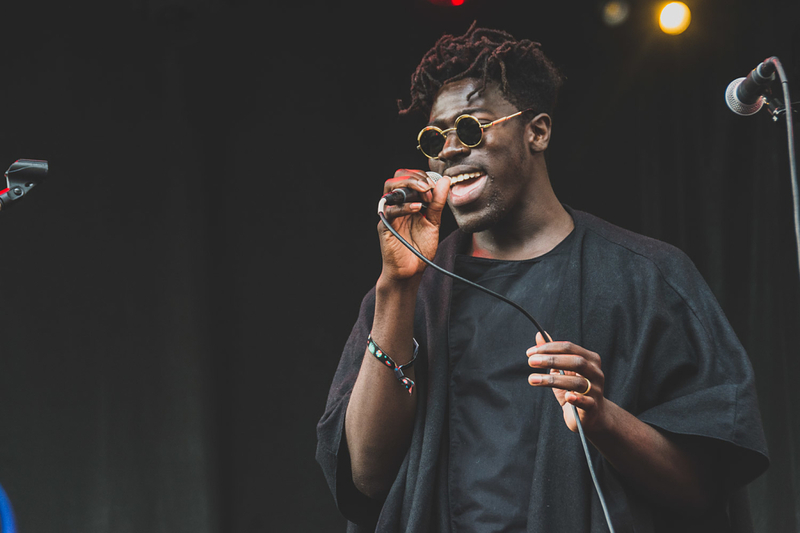 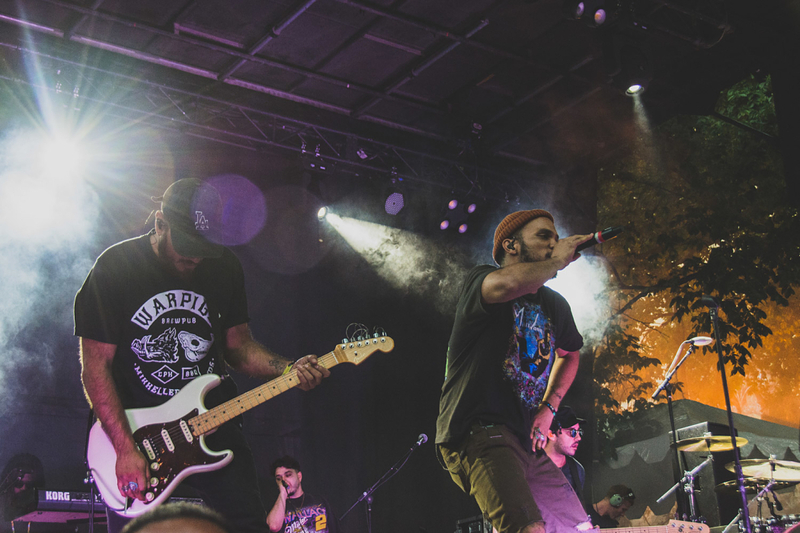 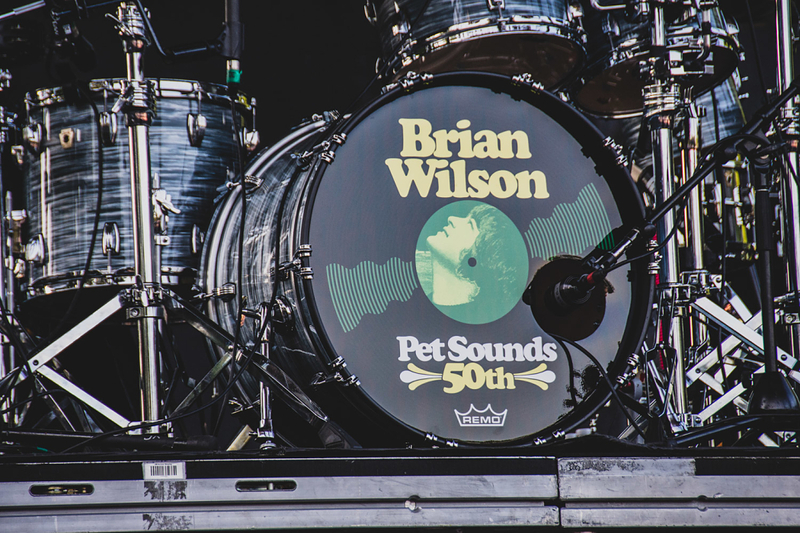 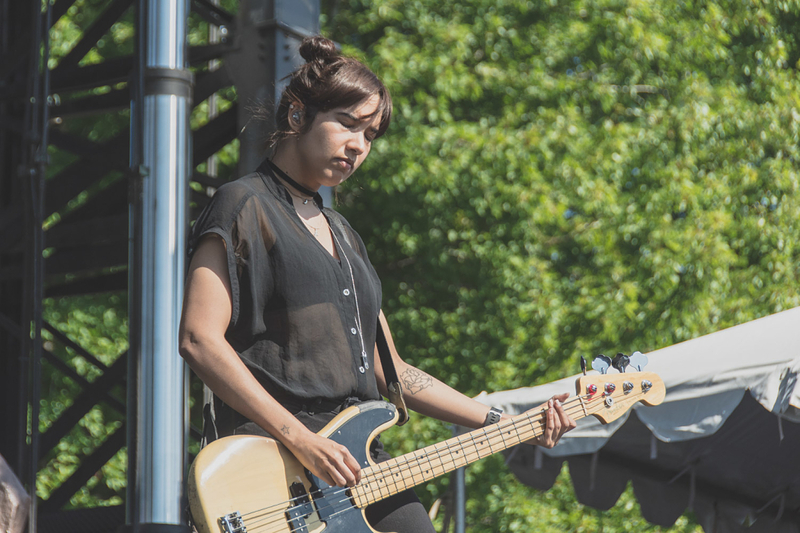 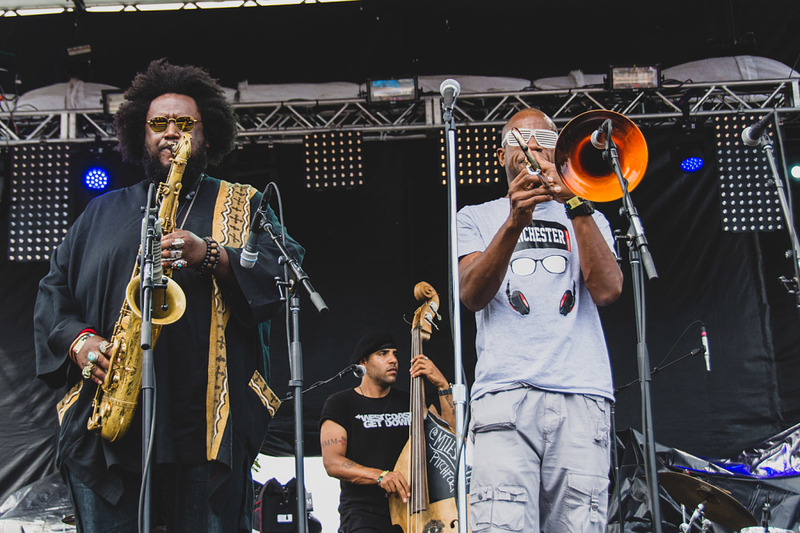 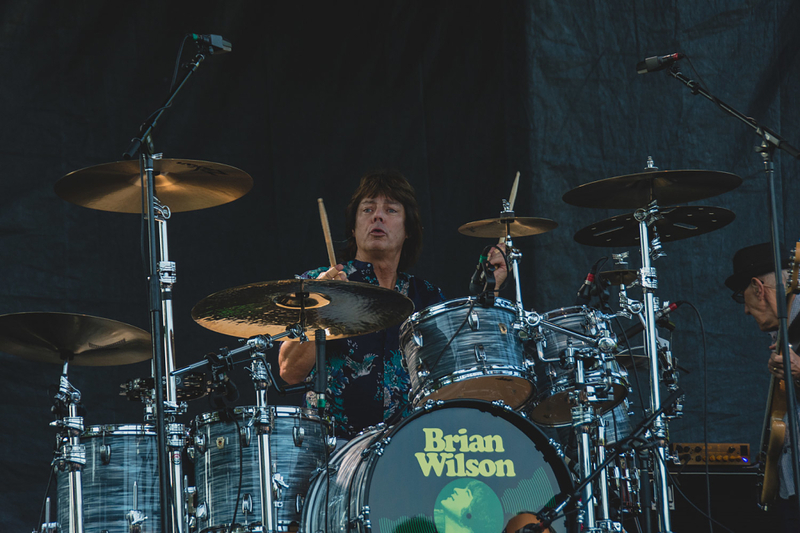 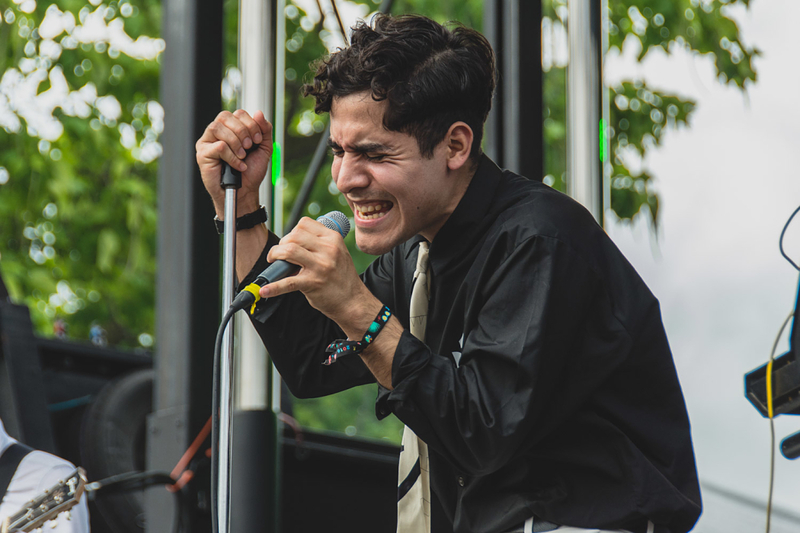 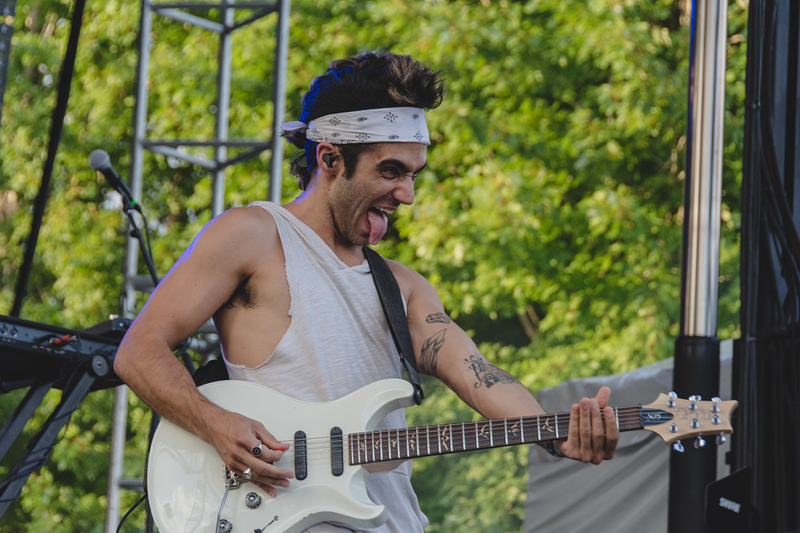 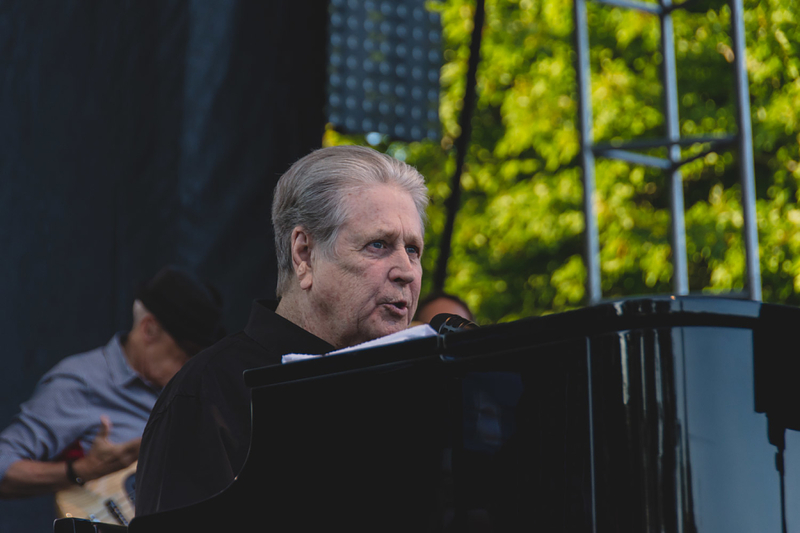 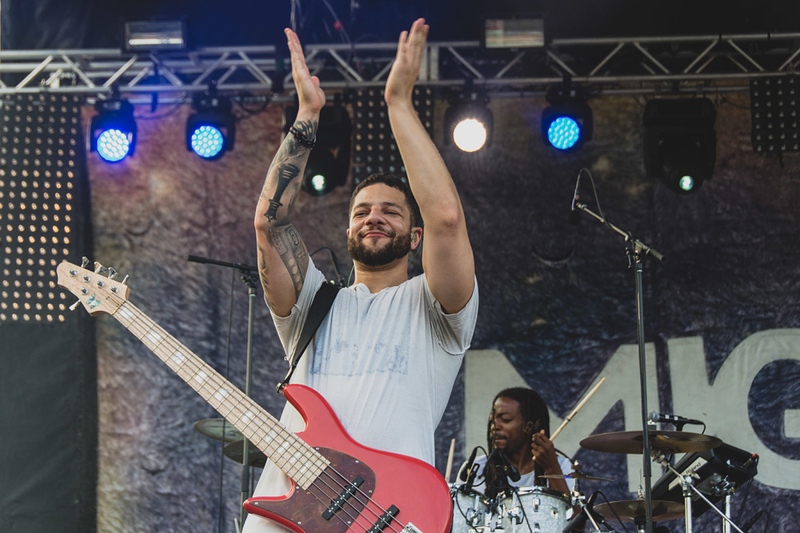 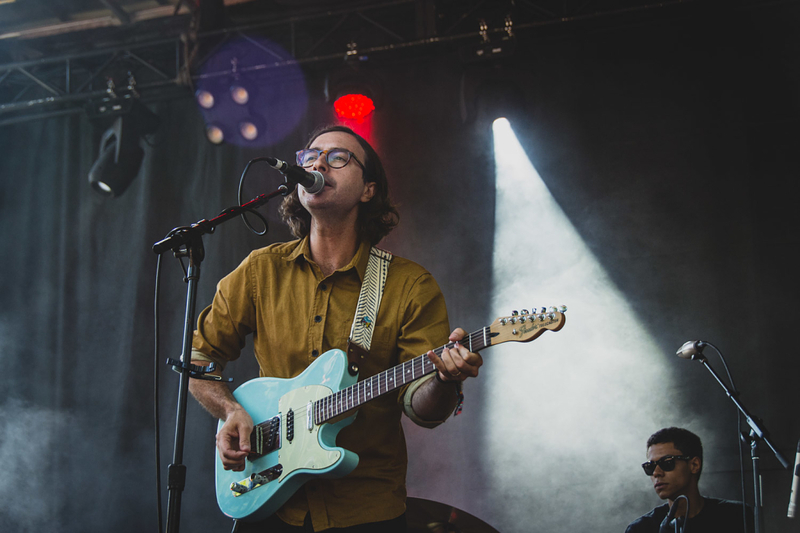 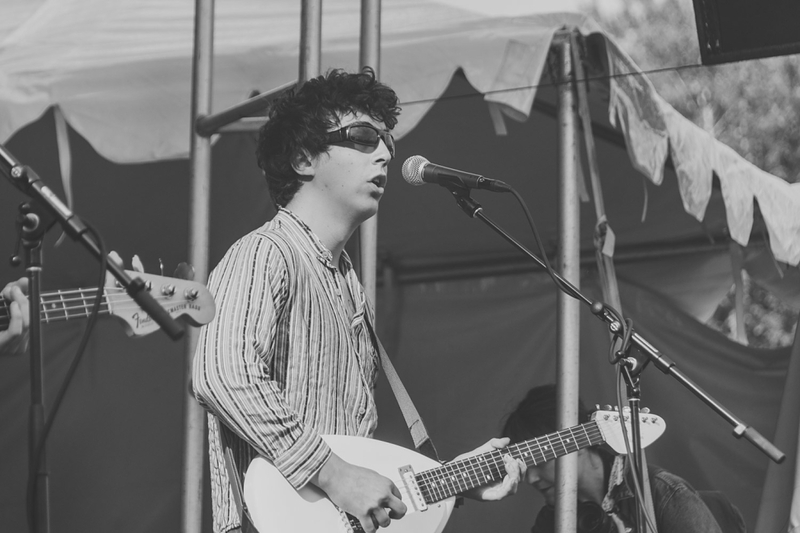 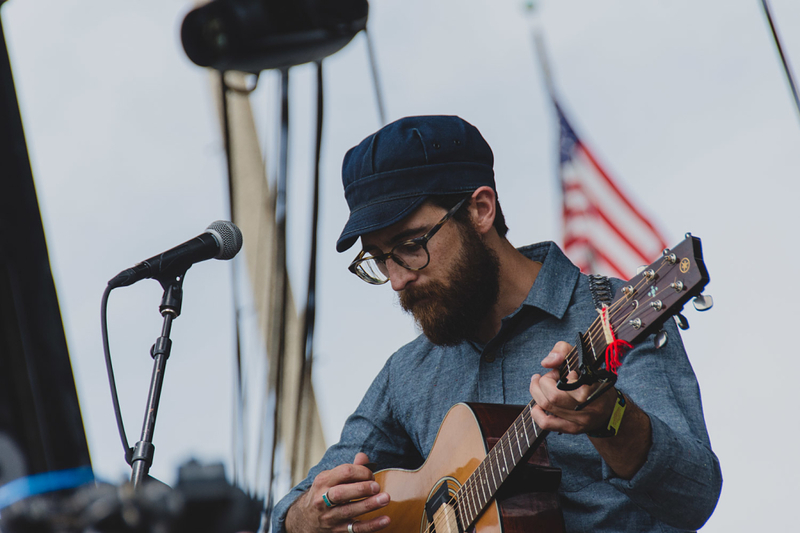 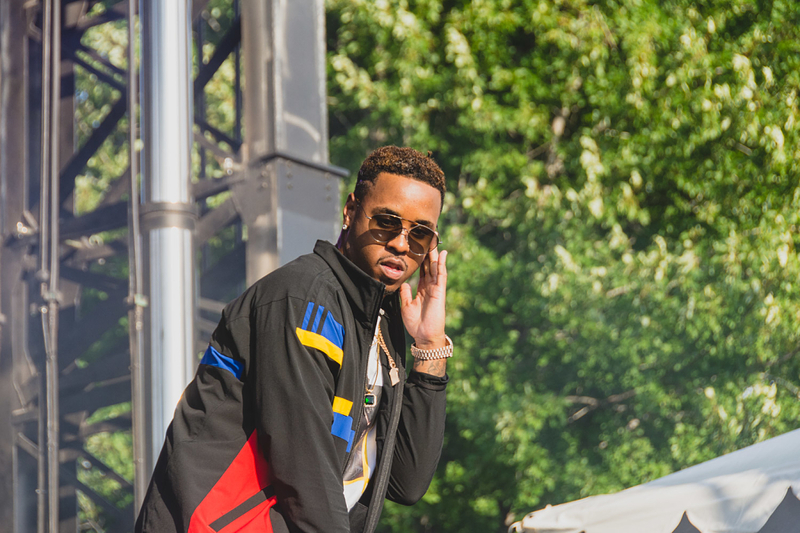 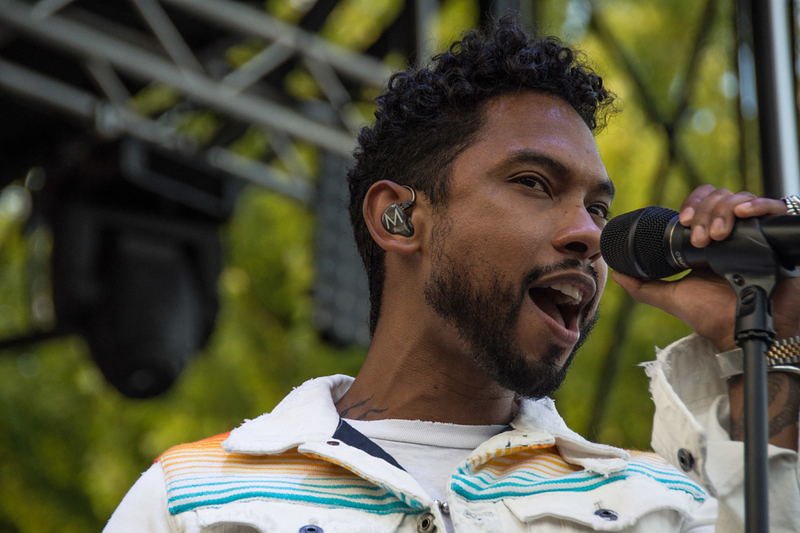 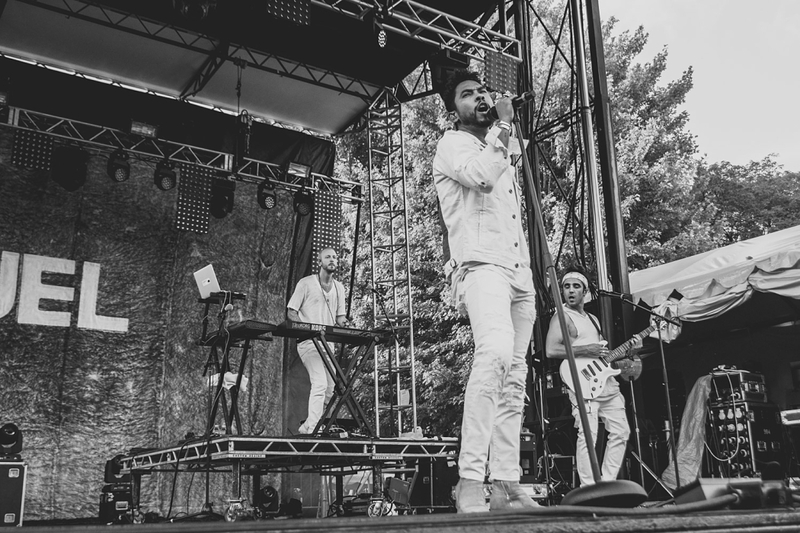 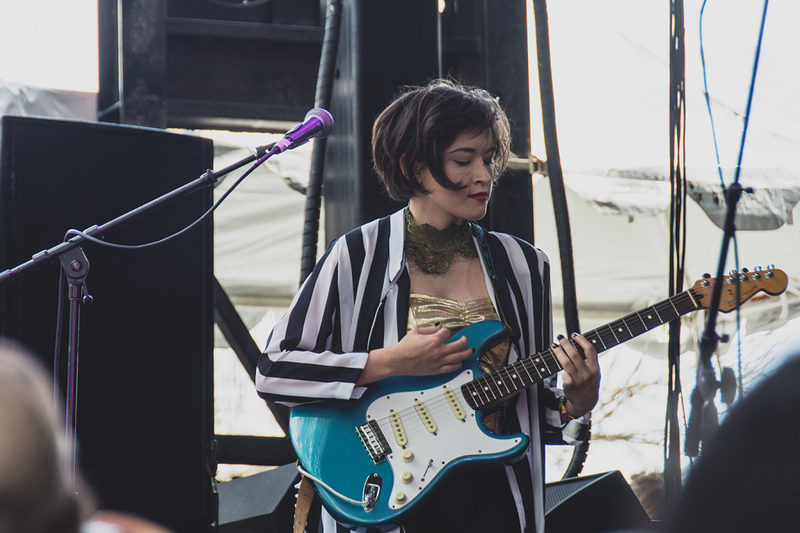 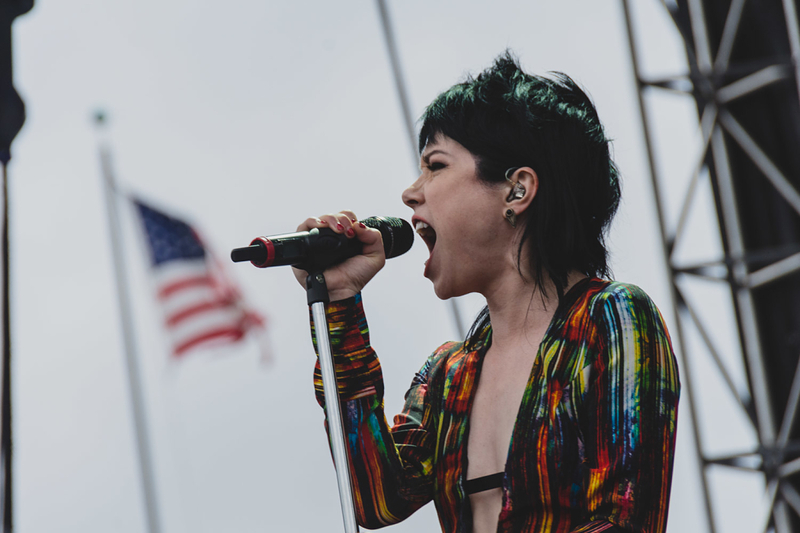 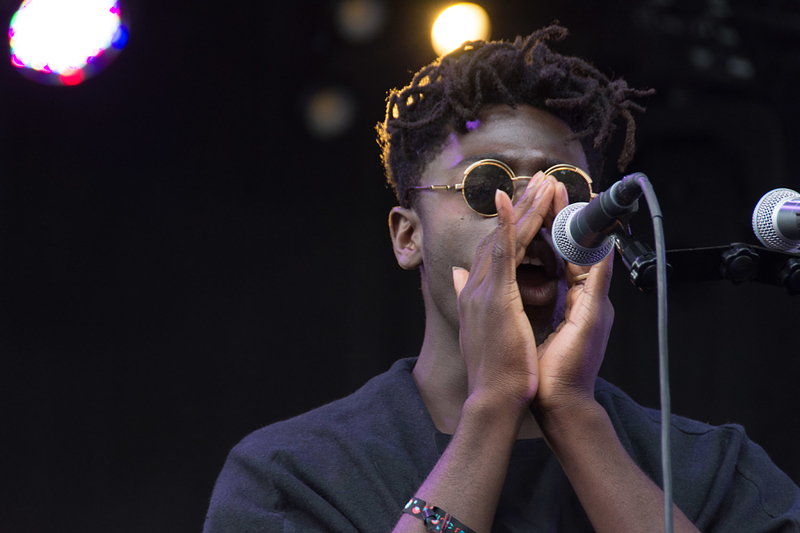 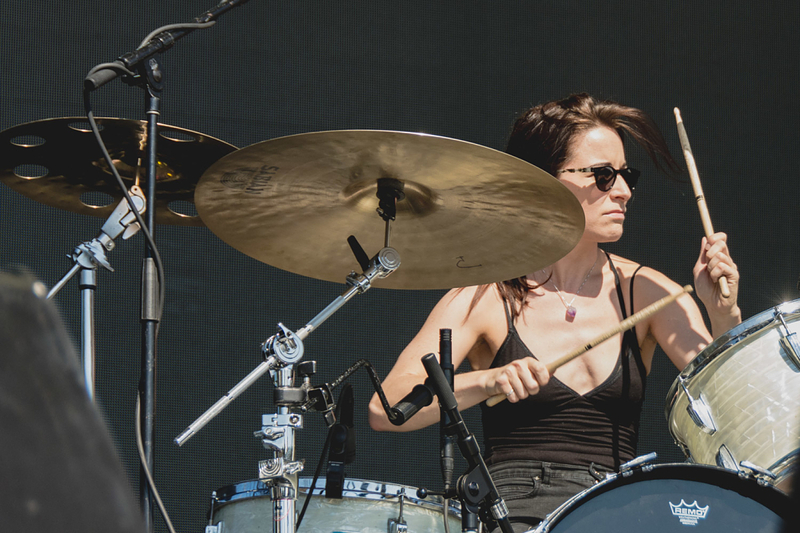 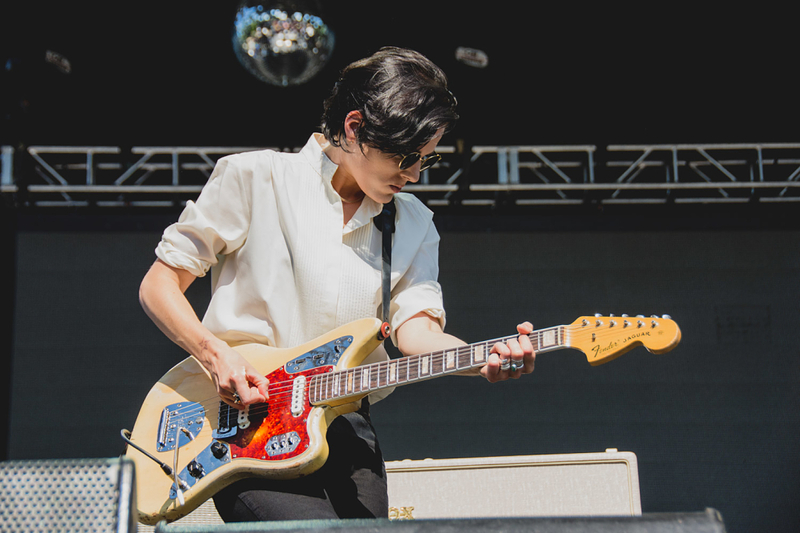 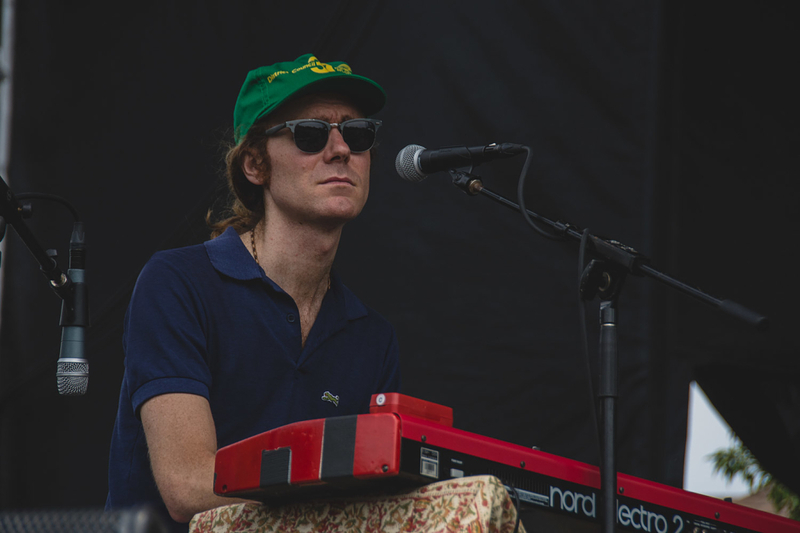 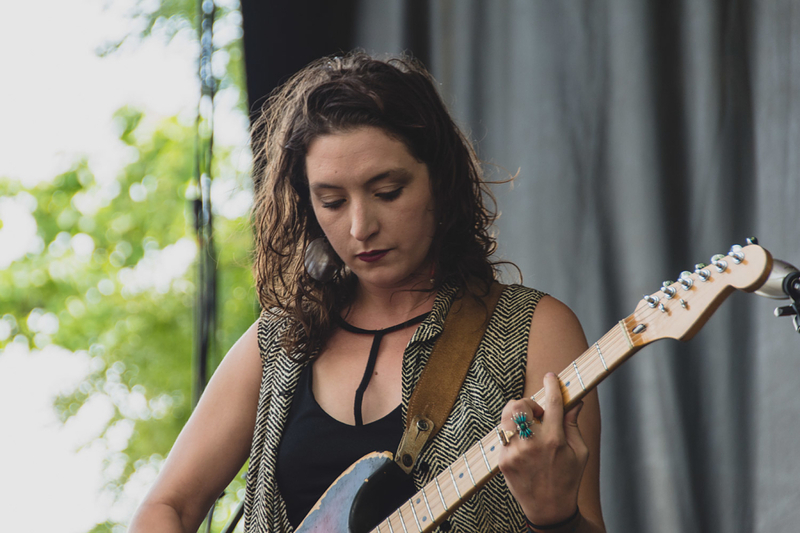 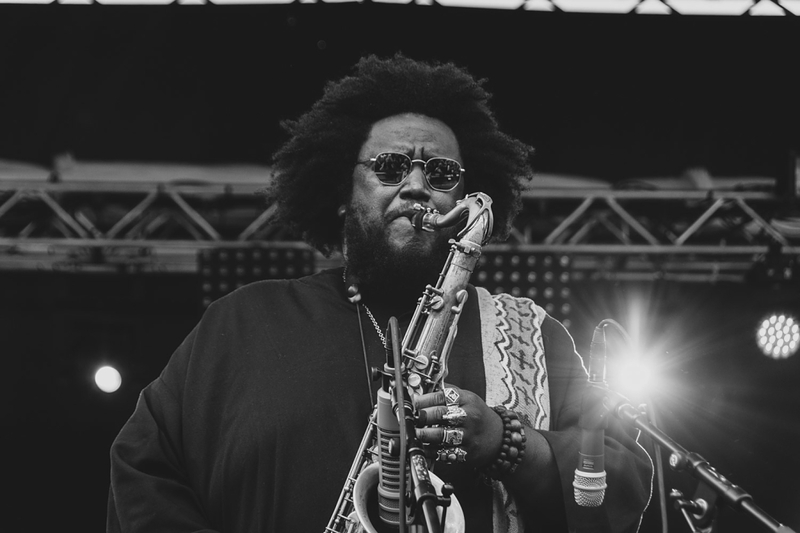 The annual shindig occupied Chicago’s Union Park this past weekend (July 15th to 17th) and it turned out to be a solid three-day bender for all things indie, jazz, pop and funk. 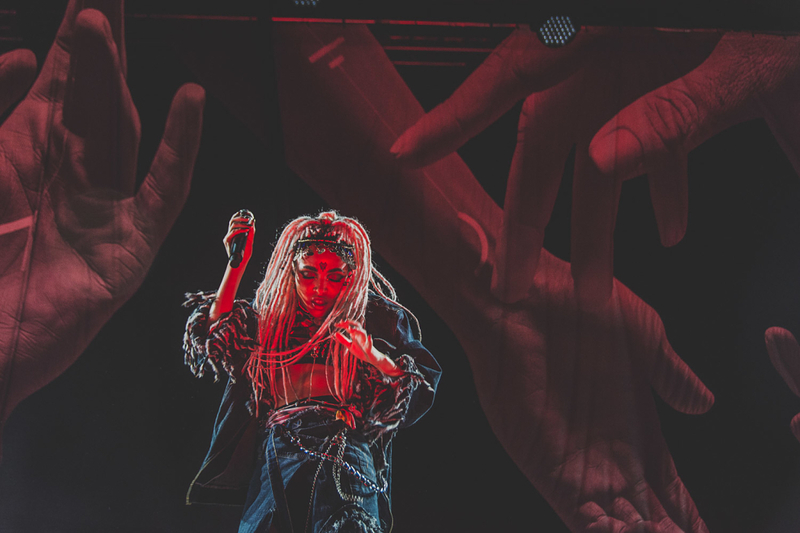 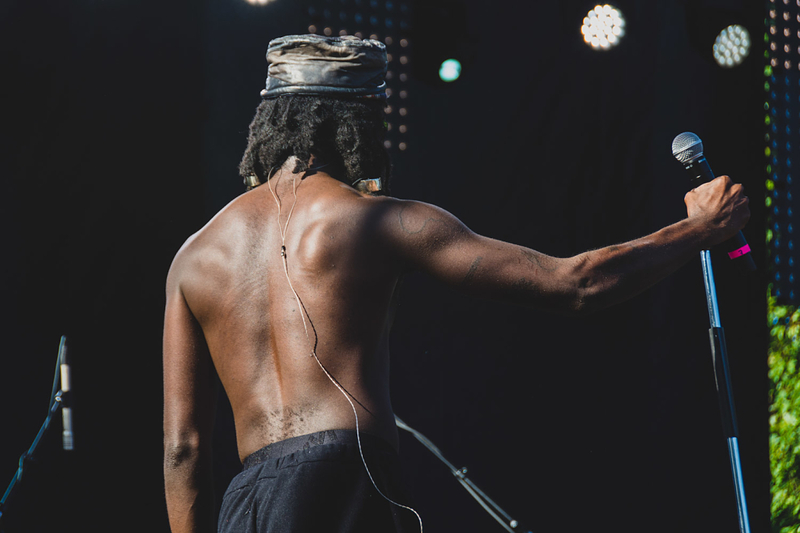 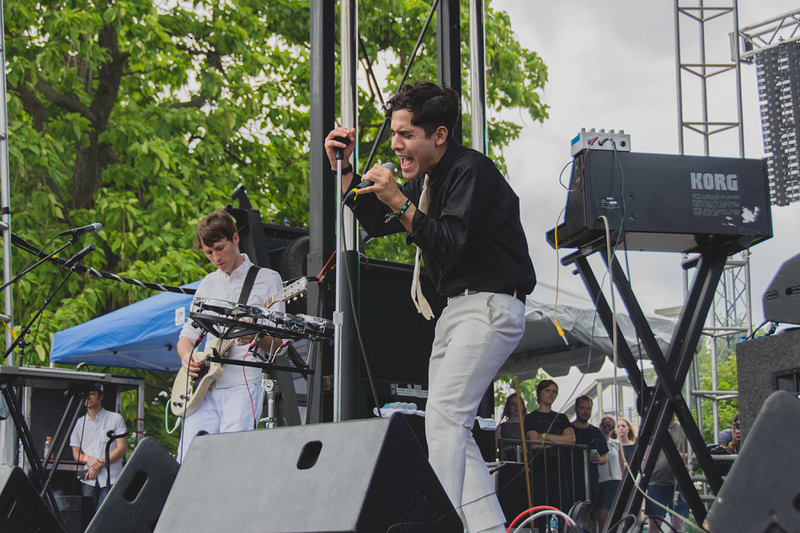 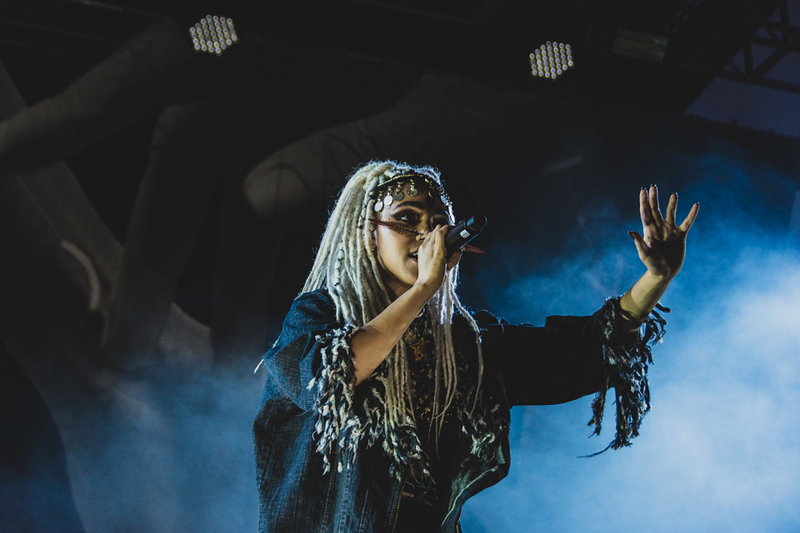 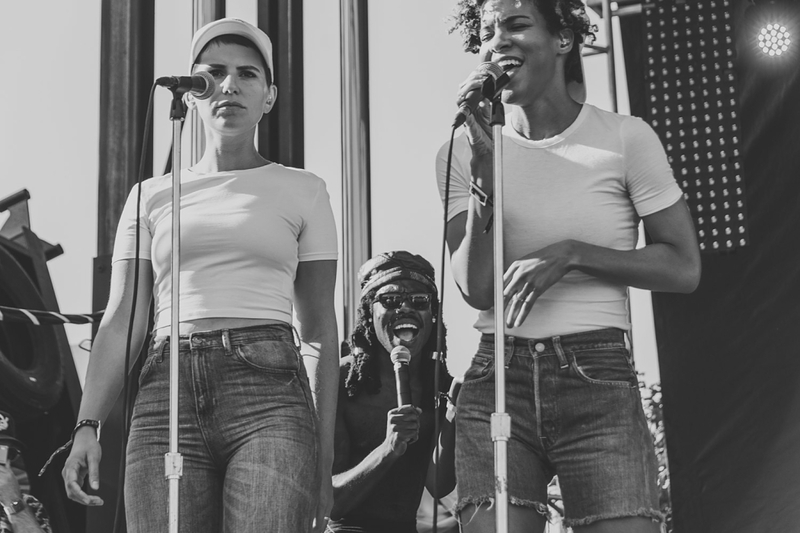 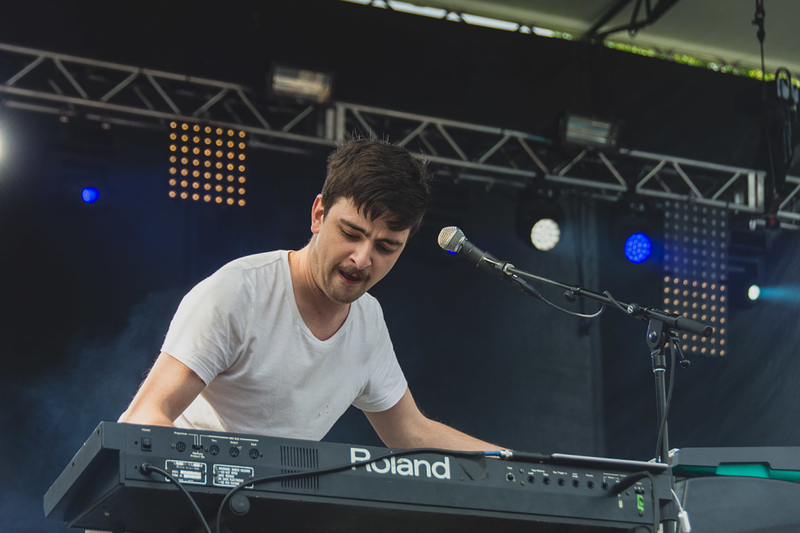 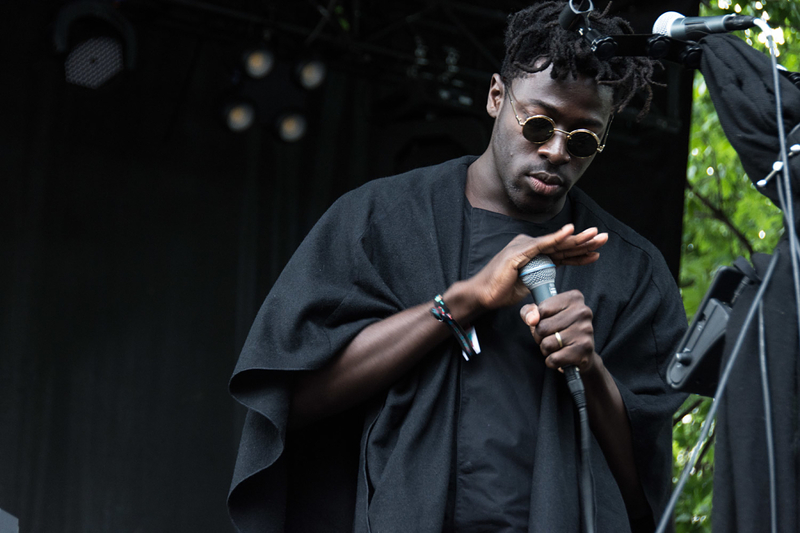 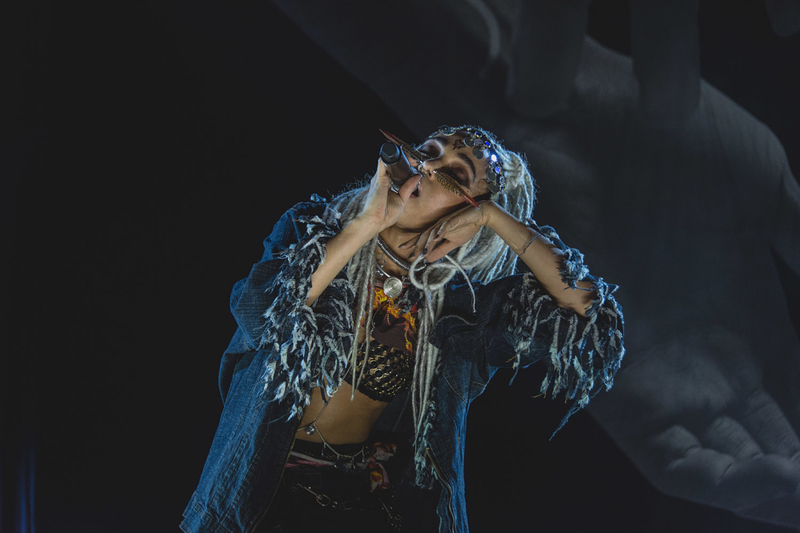 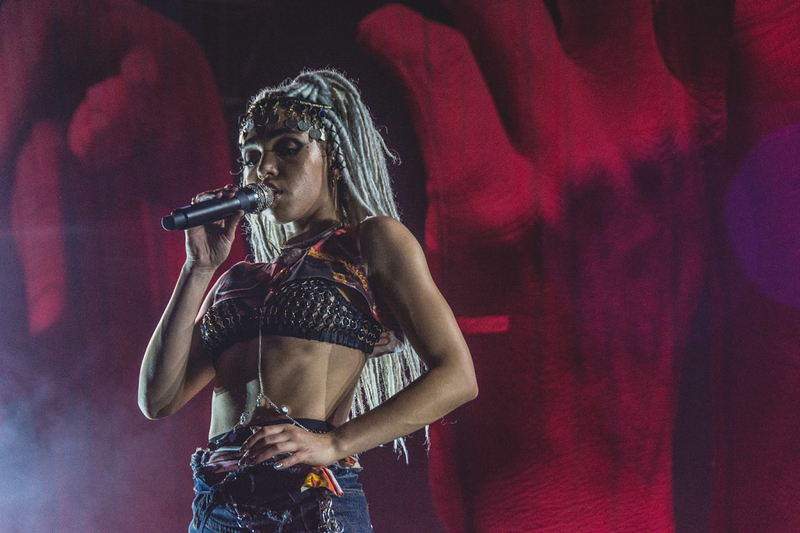 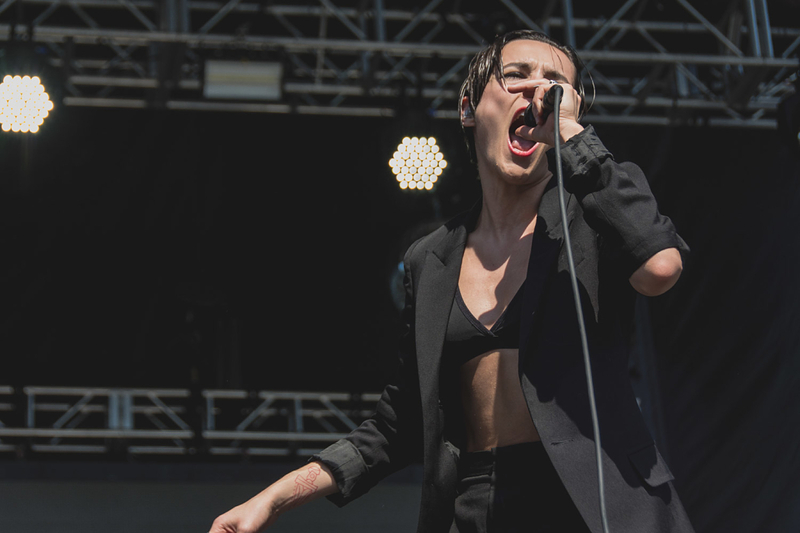 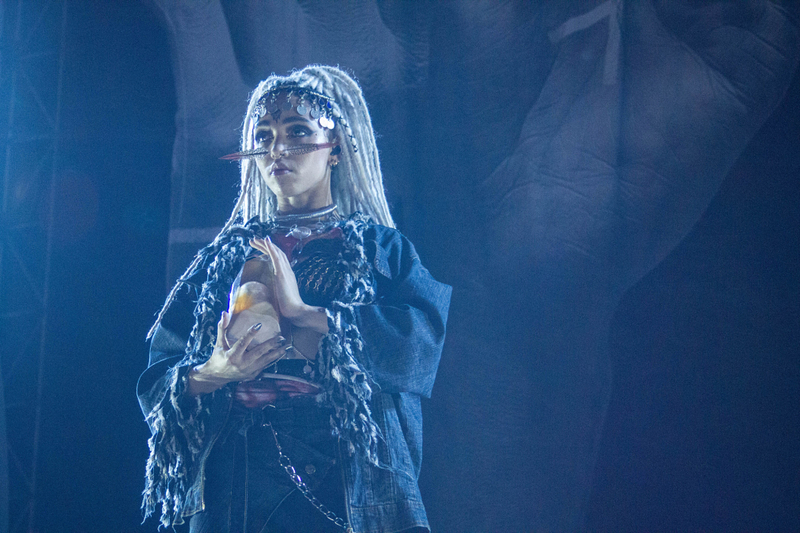 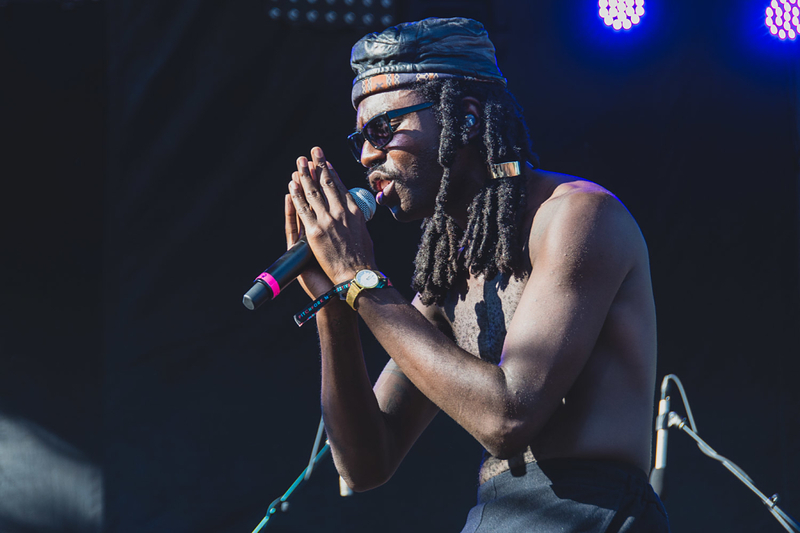 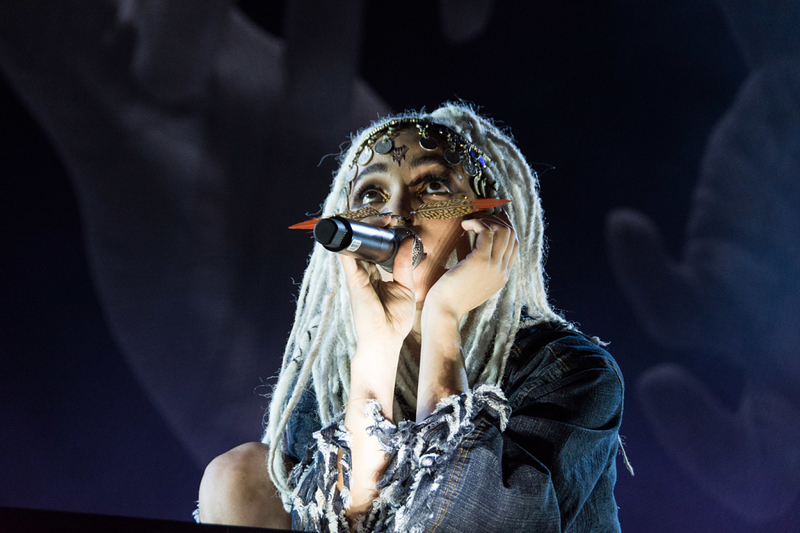 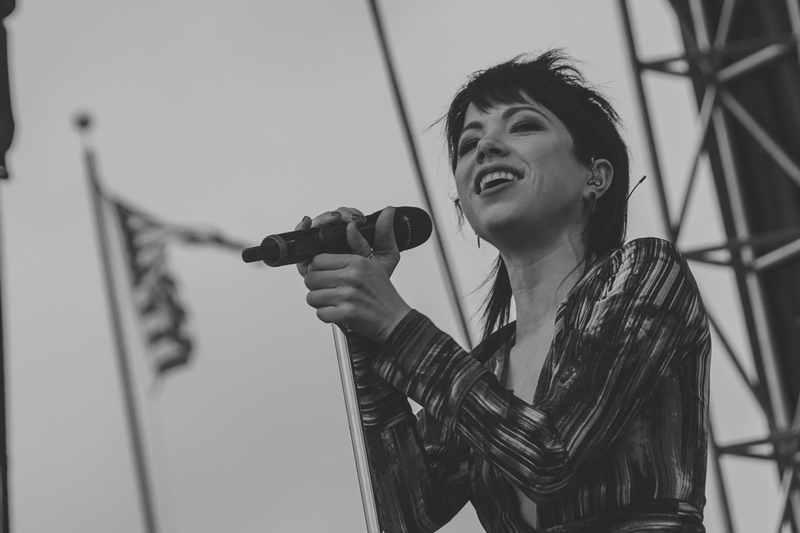 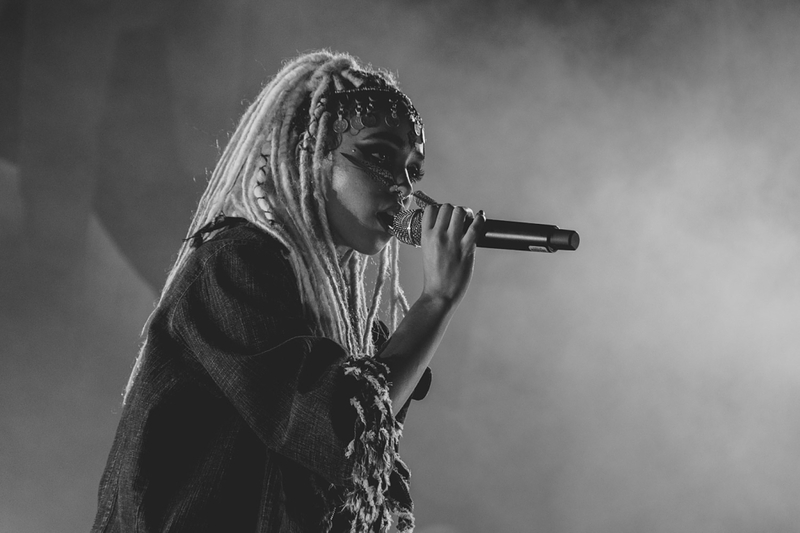 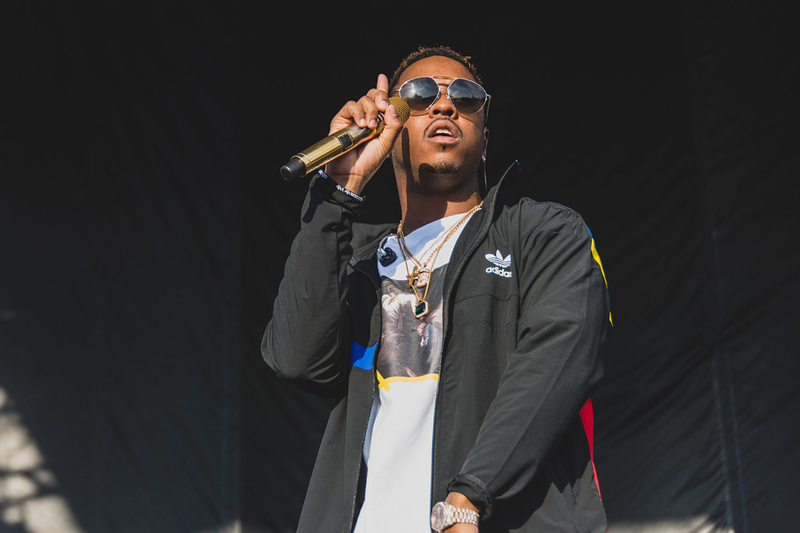 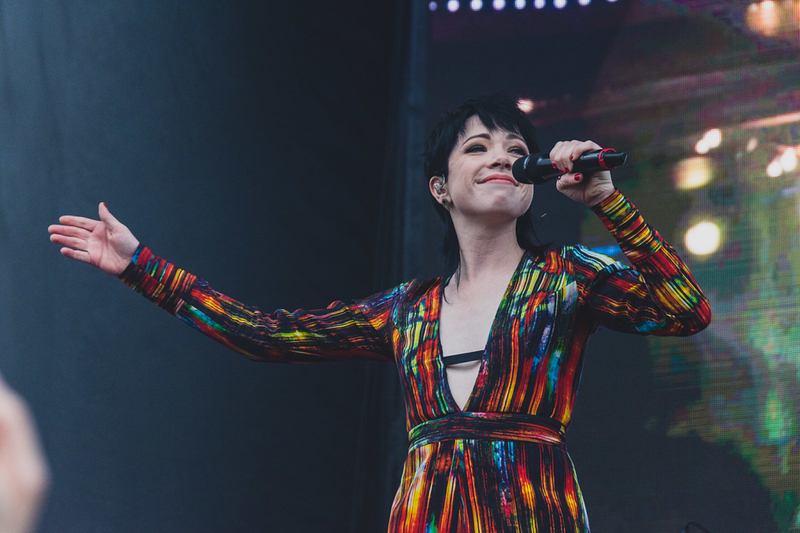 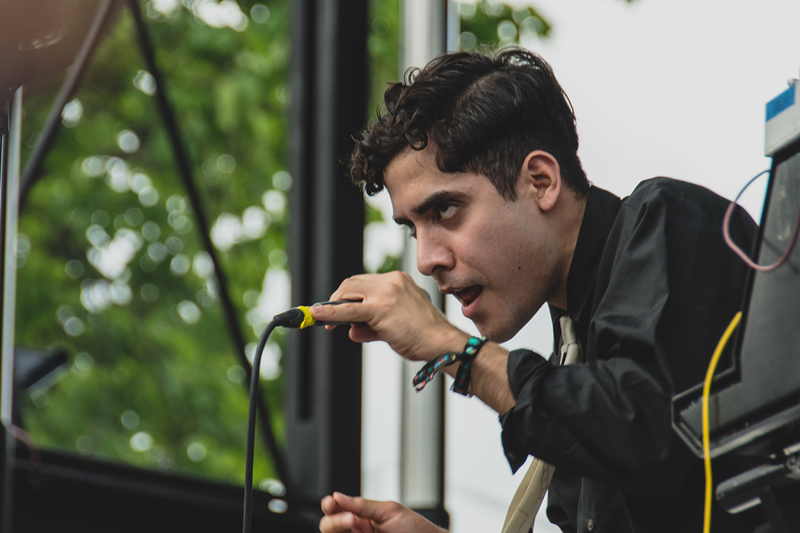 The fest was a bit light on their usual rap and punk need-to-knows, but it was full of far out sets from the likes of FKA TWIGS, BEACH HOUSE, CARLY RAE JEPSEN, BLOOD ORANGE, MICK JENKINS, NEON INDIAN, and THE HOTELIER. 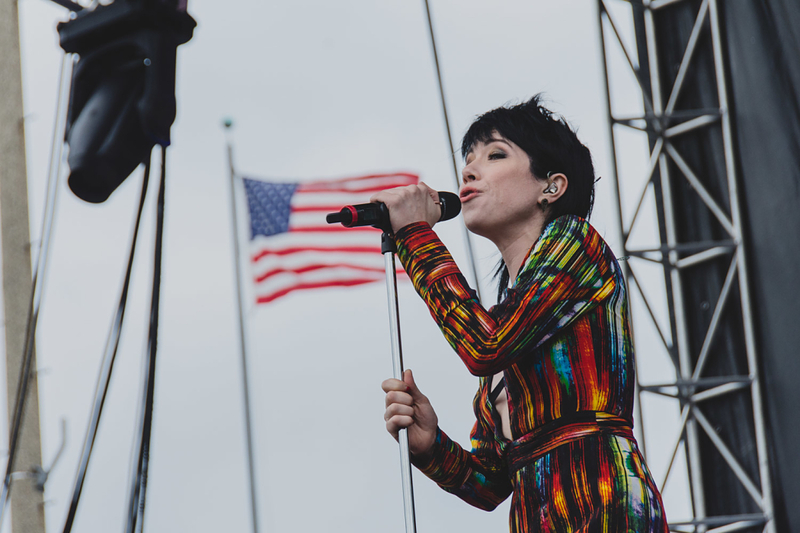 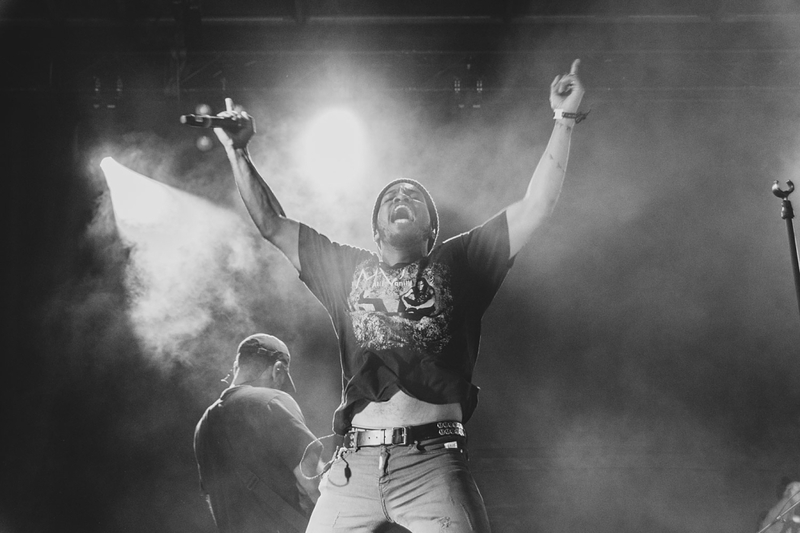 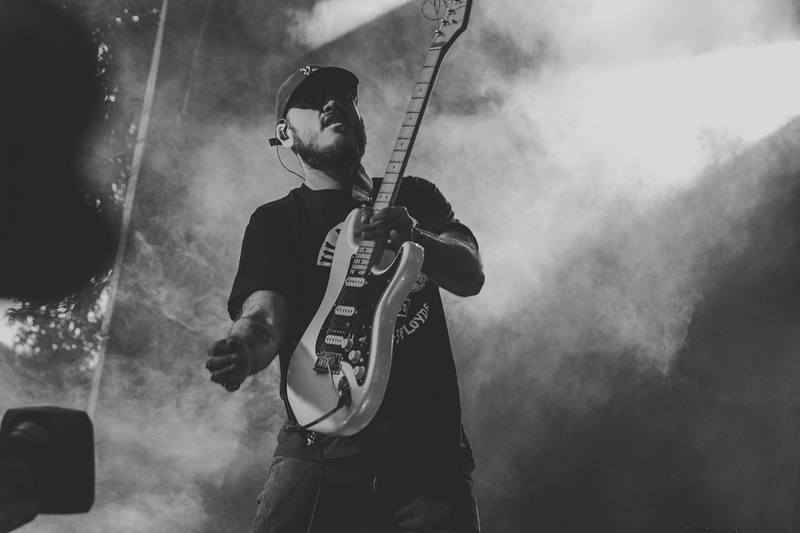 If you missed it, check out our photo sets below via Victoria Sanders.